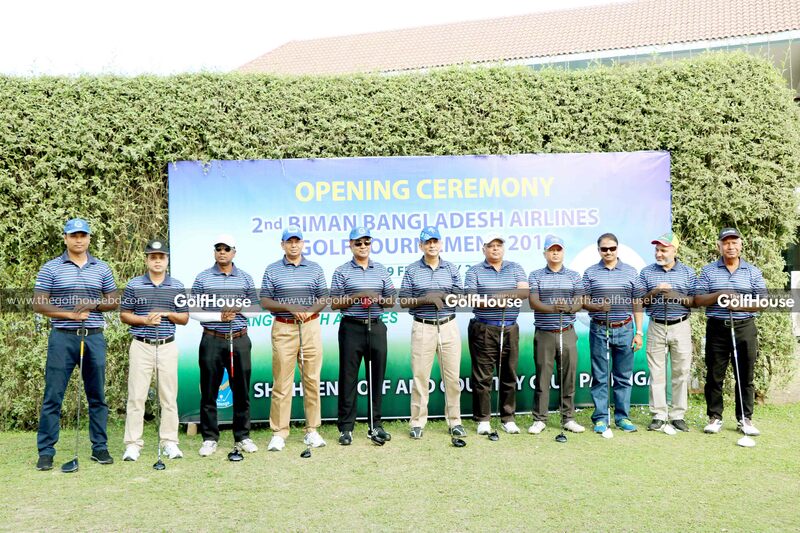 The 2nd Biman Bangladesh Airlines Golf Tournament was held at the Shaheen Golf and Country Club in Patenga in the second week of February. 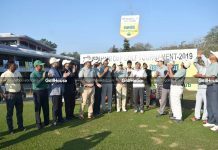 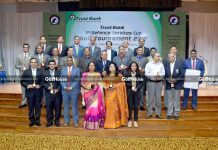 More than 200 golfers from several clubs across the country took part in the two-day event, which was held in four categories. 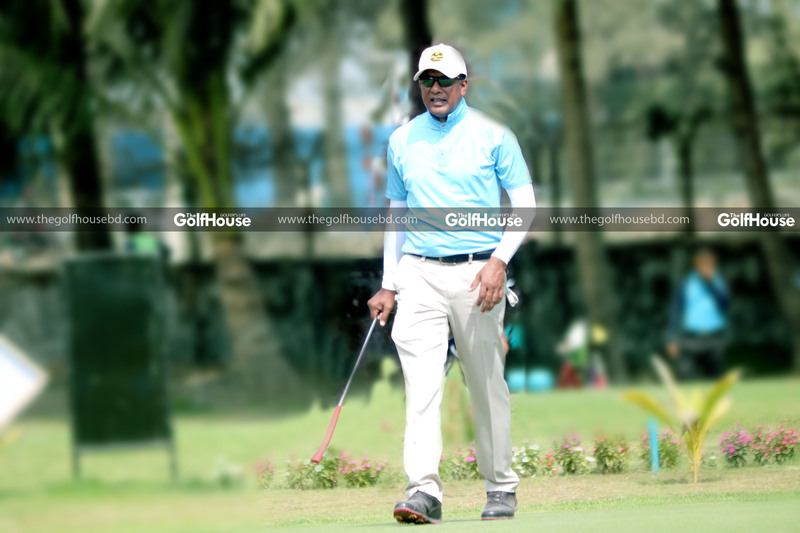 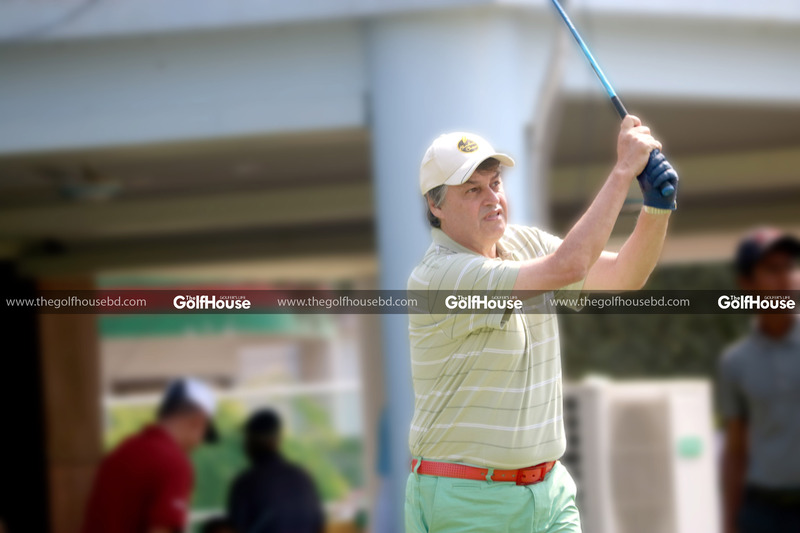 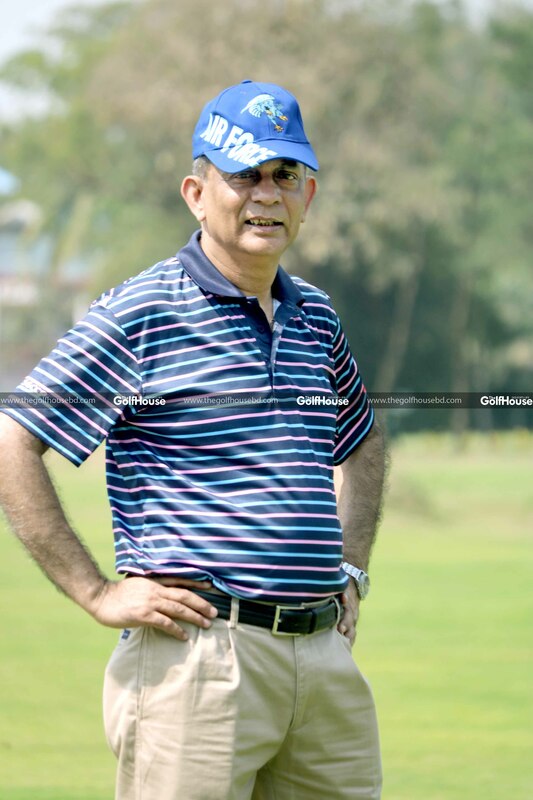 Captain Manzurul Hossain Khan emerged champion in the 18-hole event while Sirajul Islam won the nine-hole event. 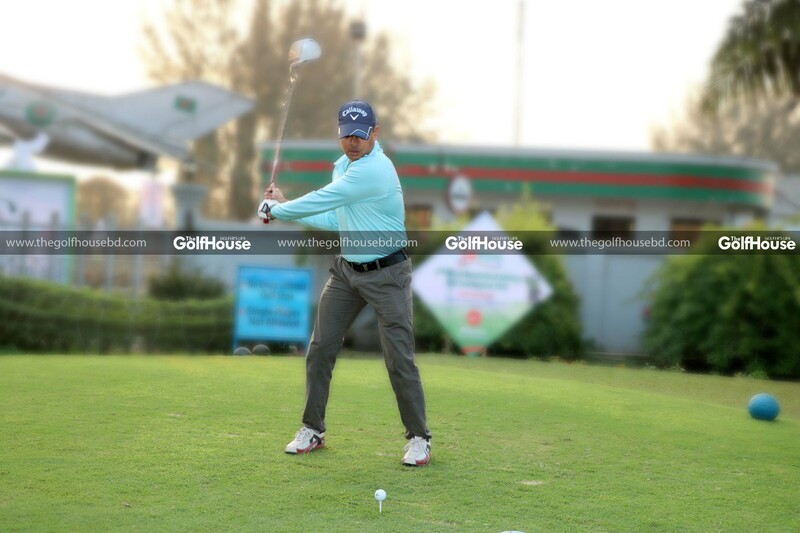 Mrs Morsheda Ashraf won the ladies’ event while Mustahid Al-Mahdi won the junior title. 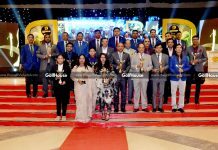 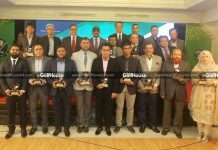 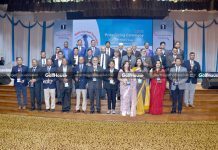 Former chief of Air Force Air Marshal Mohammad Enamul Bari was present as the chief guest of the closing ceremony and distributed prizes among the winners. 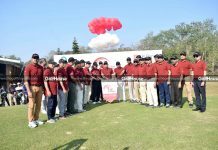 Biman Bangladesh Airlines’ General Manager of Public Relations Shakil Meraj and other officials of the organization as well as high officials of the defence forces were also present at the occasion.